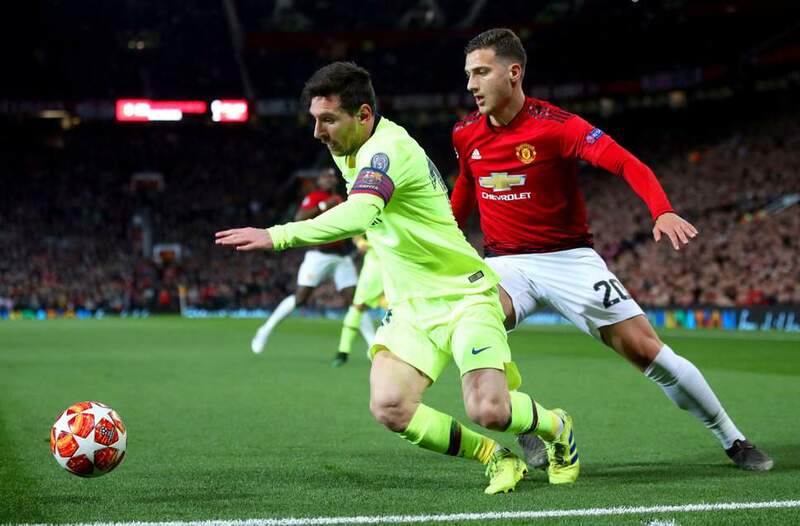 Barcelona will host United Tuesday night for the second leg of quarter-final which could prove crucial for their season ambitions. Barca are coming after a surprising 0-0 draw with Huesca, last position in La Liga. Ernesto Valverde decided to rest his best players and focus all energy on Champions league. 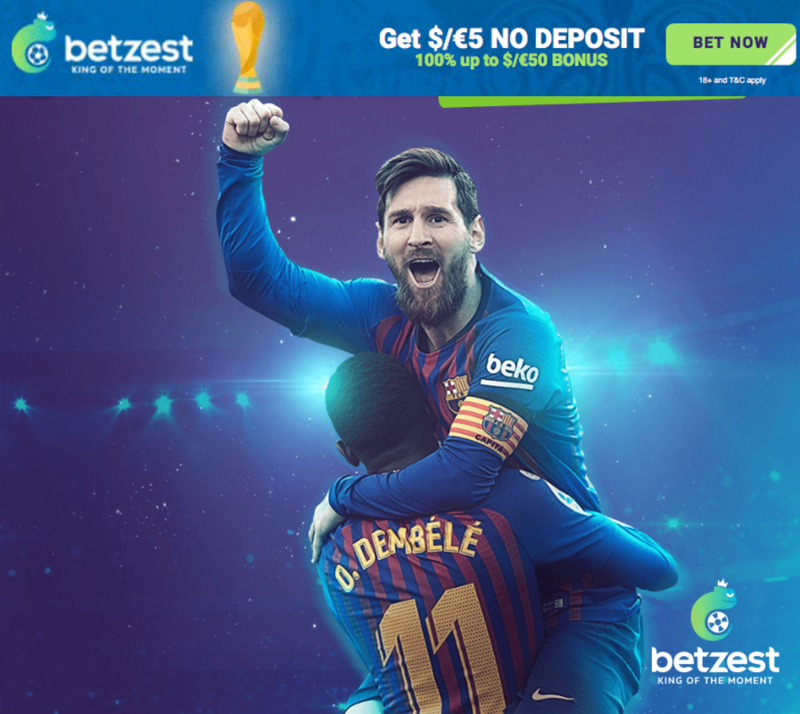 Messi was rested at the weekend along with the likes of Philippe Coutinho, Nelson Semedo, Clement Lenglet, Sergio Busquets, Gerard Pioque, Jordi Alba and Luis Suarez, who will certainly start against Man United on Tuesday night. 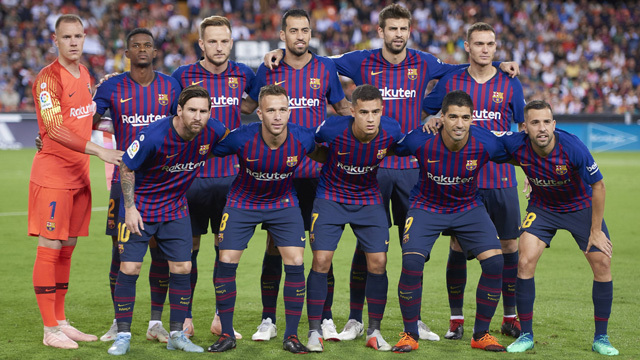 In terms of team news Raf Alcantara is still missing, however, Ousmane Dembele (hamstring) and Arturo Vidal returned and might play against Red Devils. Man United will travel to Camp Nou Tuesday night in a battle for Champions league trophy. 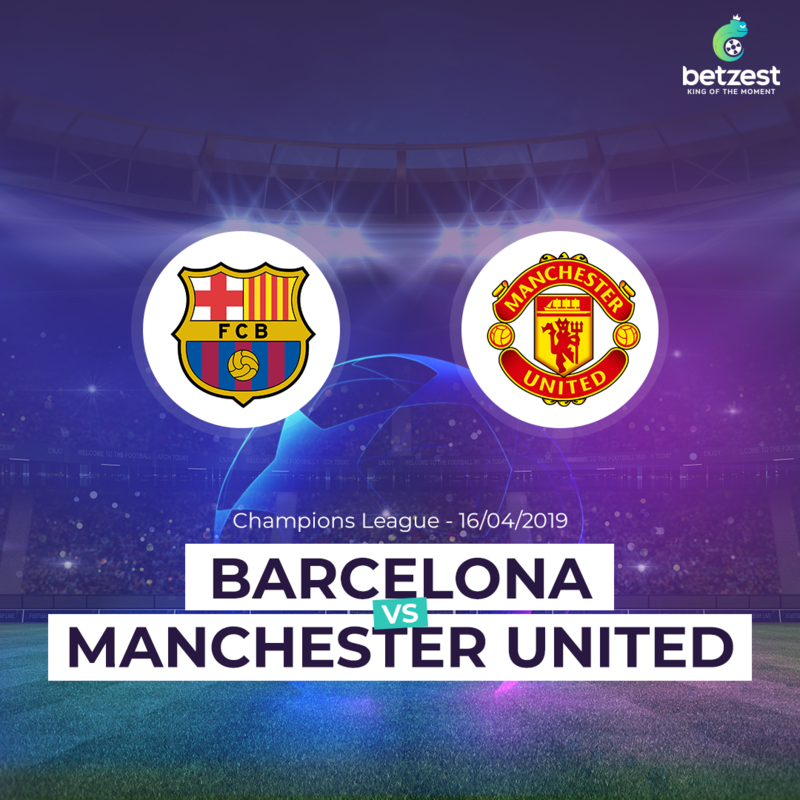 After lost the first leg of their last-eight tie 1-0 to Barca at Old Trafford, they need another miracle Tuesday at Camp Nou if they want to ascend to semi-finals of Champions league. 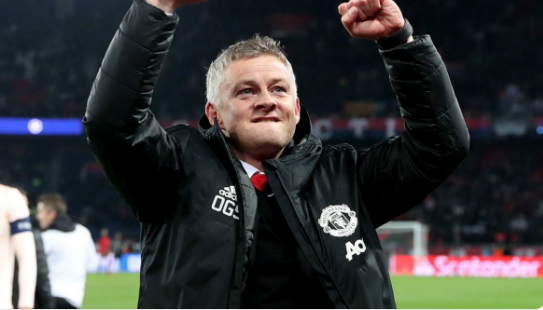 20 years ago Ole Gunnar Solskjaer scored a Champions League-winning injury-time goal against Bayern Munich at Camp Nou. 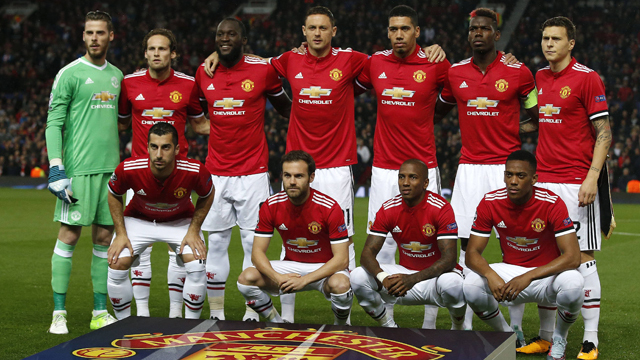 Herrera , Luke Shaw, Nemanja Matic, Victor Lindelof and Anthony Martial are all doubts through injury and It still remains to be seen whether they will be back in time for the clash against Barcelona. It announces an interesting second leg clash of two giant teams in Europe. 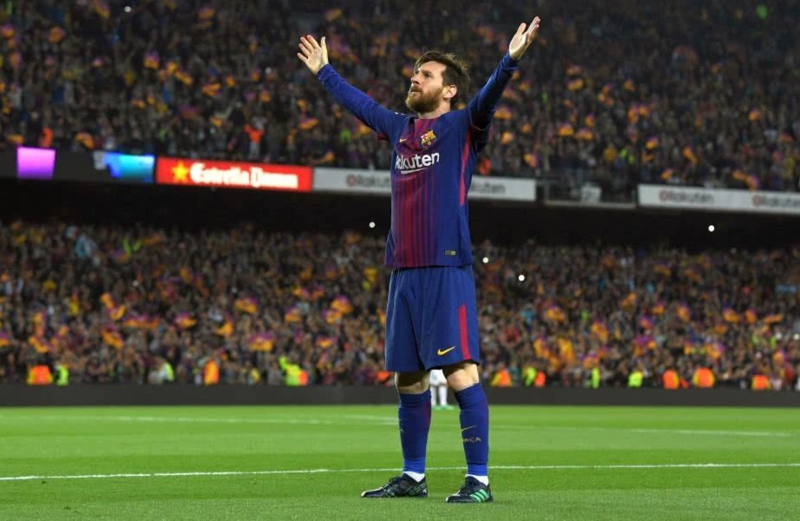 Barcelona are coming after a draw result in La Liga, a 0-0 win over Huesca. However, Red Devils are in a good shape in European Cups after eliminating PSG. They are looking to make another miracle and win this game at Camp Nou.